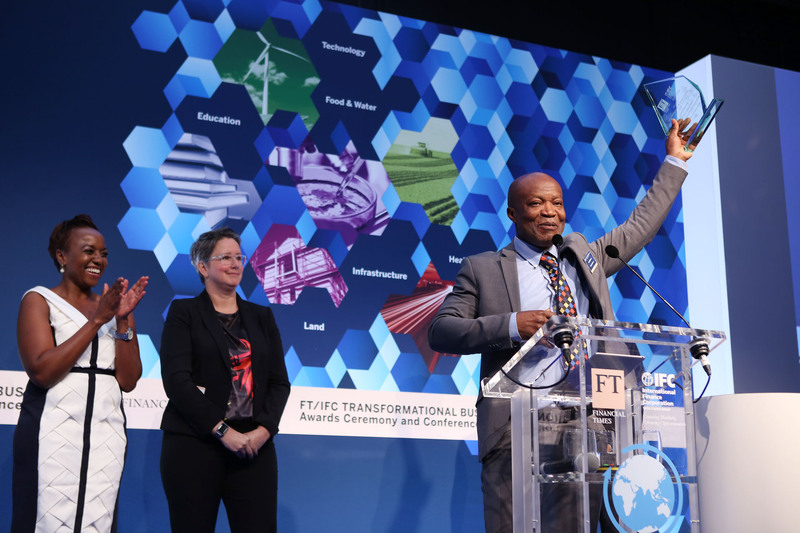 We are very proud to announce that M-TIBA, represented by CarePay, has received the FT/IFC Transformational Business Award in the category Achievement in Sustainable Development, with a focus on Health, Wellness and Disease Prevention. This was presented during an FT/IFC award ceremony in London on Thursday, 8th June 2017. The M-TIBA digital platform for inclusive healthcare is transforming how people in Kenya are paying for and accessing healthcare. In less than a year, nearly 1 million people have signed up. M-TIBA, developed by PharmAccess, Kenyan mobile operator Safaricom and health payment platform CarePay, enables people to save, send, receive and pay money for medical treatment through a mobile health wallet on their phone. This is a first step in creating new digital solidarity mechanisms where people start paying for each other: the rich for the poor, the healthy for the sick, the young for the old and communities for an individual, at very low transaction costs. The strength of M-TIBA is that it builds on top of existing solidarity instruments making them way more efficient. The digital platform also allows for a more efficient and transparent way of connecting patients, doctors, payers and governments creating a constant flow of almost real-time data. Creating the trust that it is spent for the right person, for the right care, at the right place, at the right time, at very low transaction costs. M-TIBA is supported by the Dutch Ministry of Foreign Affairs as well as a broad range of public and private partners, including the M-Pesa Foundation, Pfizer Foundation, Gilead, IFC/ Health in Africa Initiative, Joep Lange Institute and the Dutch Postcode Lottery. 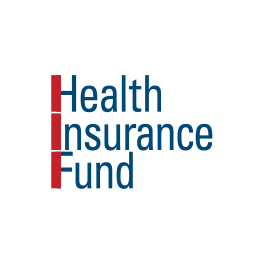 In April 2017, PharmAccess strengthened the partnership with Kenya’s National Hospital Insurance Fund (NHIF), applying M-TIBA within an NHIF health insurance scheme. The support of these partners and other partners has been invaluable in building M-TIBA. This year’s theme was Catalyzing Finance and Disruptive Technologies to Boost Sustainable Solutions. The FT/IFC Transformational Business Awards are presented by the Financial Times and International Finance Corporation, a member of the World Bank Group. These awards recognize groundbreaking, long-term private sector solutions to key development issues. Two out of every five people in Kenya who need care do not seek treatment from hospitals because they lack the money. Nearly half of all healthcare expenditure in the country is out-of-pocket. While Kenya’s health statistics are lagging behind, the country has a head start on the rest of Africa in terms of mobile penetration. M-TIBA harnesses the power of digital to leapfrog change in the health sector. Since M-TIBA was launched to the general public in Kenya in the summer of 2016, more than 920,000 people have signed up for the service. ‘M-TIBA is built on M-PESA, an existing technology that people understand and trust. While this largely explains the rapid acceptance of M-TIBA, we are still amazed by the momentum that keeps building,’ says Kees van Lede, CEO of CarePay. M-TIBA is also driving transformation in healthcare provision. So far, the 450 connected healthcare providers have treated more than 100,000 patients, generating more than USD 1.4m in medical transactions through M-TIBA. 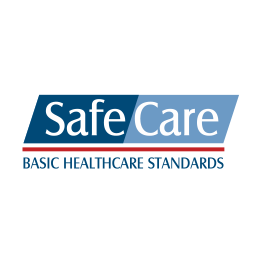 Healthcare facilities on M-TIBA are being quality-assessed using to the internationally recognized SafeCare standards. 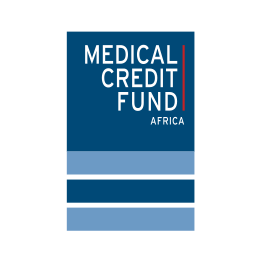 They gain access to affordable credit through the Medical Credit Fund – based on their M-TIBA payments history. 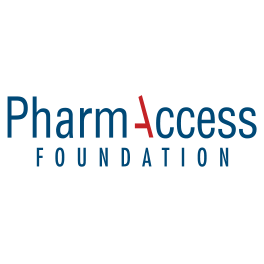 In addition, PharmAccess offers a range of services, including training modules to help them further improve their business and the clinical care provided. Medical Credit Fund, part of the PharmAccess Group, was also shortlisted for this year’s FT/IFC Transformational Business Award in the category Achievement in Transformational Finance. Last year, the Kwara State Health Insurance Program won the award in the category Achievement in Sustainable Development: Maternal & Infant Health. CarePay, started as an initiative of PharmAccess, is an independent Kenyan company that administers healthcare payments between funders, patients and healthcare providers. It is the developer and administrator of the open platform on which M-TIBA runs. The platform combines digital payments through M-TIBA with real time medical and financial data collection to help make health businesses safe, transparent and profitable. CarePay directs finances from public and private funders to healthcare providers for delivery of healthcare services to their eligible target groups. Safaricom is Kenya’s largest mobile network provider with over 25.1 million subscribers, providing over 200,000 touch points for its customers. Its M-PESA mobile payment service is the world’s largest with over 22 million subscribers. The objective of ‘healthcare inclusion’ is in line with Safaricom’s mission of Transforming lives’. PharmAccess is an entrepreneurial organization with a digital agenda dedicated to connecting more people to better healthcare. We serve doctors and patients with mobile platform technology, like M-TIBA, loans for clinics, health insurance, quality standards, advocacy and impact research. With over 60 percent of staff based in our four African offices, we are firmly rooted in the continent. The Dutch Ministry of Foreign Affairs is a committed and long-term funder of our activities. Our approach has attracted international attention, including a G20 prize for innovative finance presented by then President Obama, the Dutch Postcode Lottery’s “Droomfonds”, and three Financial Times/IFC awards.